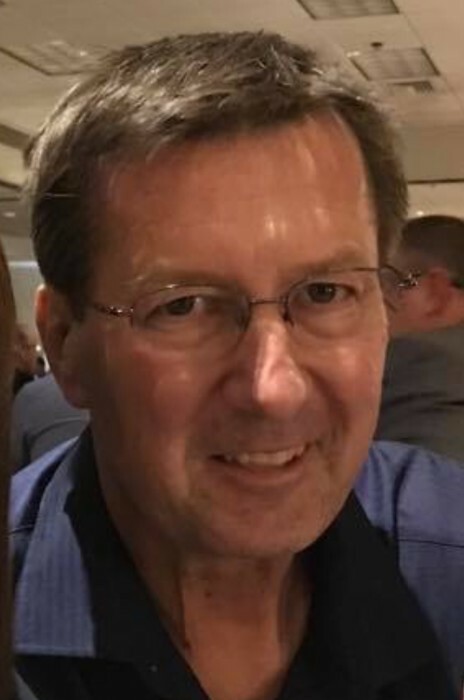 After a courageous battle with cancer, peacefully with family by his side, John Walter Swidnicki passed away at 6:30 pm, January 15th, 2019, at the age of 56. He is survived by his loving wife, Shelley, proud father to Alanah (Alex), Andrew, Ashley, his siblings; Dianne McAdam, Terry (Lisa), Michael (Linda), Kathy (Chuck) Verwey, Andy (Shelley), Donna (James) Merke; his mother-in-law and father-in-law; Robert and Helen Levandosky, brother-in-law Charles (Candy) Levandosky; nieces and nephews; Jason, Jaime, Andy, Megan, Ryan, Kevin, Jordan, Tara, Elissa, Lucas, Jasmine, Haley, Cody, Taylor and Brody. John was predeceased by his parents Anne & Mike Swidnicki, and his brother-in-law Baby Karl Levandosky. Funeral service for John will be held on Tuesday, January 22nd, at the Good Shepherd’s Roman Catholic Church, 1125 Saskatchewan Avenue E., Portage la Prairie at 10:30 a.m. Prayers will be held at 7:00 p.m. on Monday, January 21st at Good Shepherd Roman Catholic Church. Internment to take place at Hillside Cemetery following the service. Donations in memory of John may be made to Central Plains Cancer Services; 318 Saskatchewan Avenue E Portage la Prairie, MB R1N 0K8 or to a charity of one’s choice.